Only one video game series lets me beat up industry icons like Pikachu and Donkey Kong as I play as Super Mario, the biggest icon of them all. Of course, this description can only fit Nintendo’s Super Smash Bros. franchise. As absurd as its concept is, though, I’ve never thought twice about it — as with many other video game fans, the series has been a regular part of my life since childhood. However, there’s something about the latest Super Smash Bros. entry that made me do a double take. As I struggled to take down an especially tough Zelda, I employed an assist trophy for help. 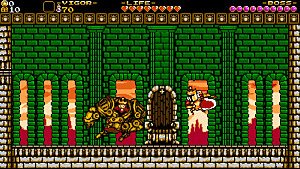 Expecting a big-time video game character like Waluigi or Bomberman to appear from the trophy capsule, I instead got indie character Shovel Knight. On top of being a popular fighting series, Super Smash Bros. serves as a who’s who in video games. I was surprised, then, to see an indie game character alongside classic figures such as Mario and Zelda. Considering the current state of the industry, though, my surprise was unjustified, as to be indie no longer means to be separate from mainstream gaming. 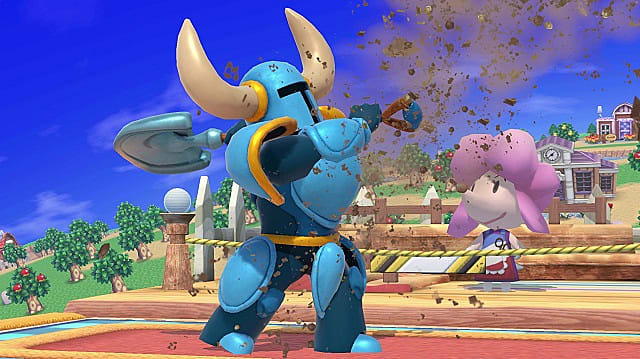 Although Shovel Knight’s appearance in Super Smash Bros. Ultimate is indicative of the indie scene’s growing prominence, it’s also representative of why this trend exists — since the beginning of the Switch era, Nintendo has treated indie games with almost as much importance as its own franchises. Such a focus on these games is not only evident in the Switch’s large number of indie games but also in Nintendo’s marketing operations. 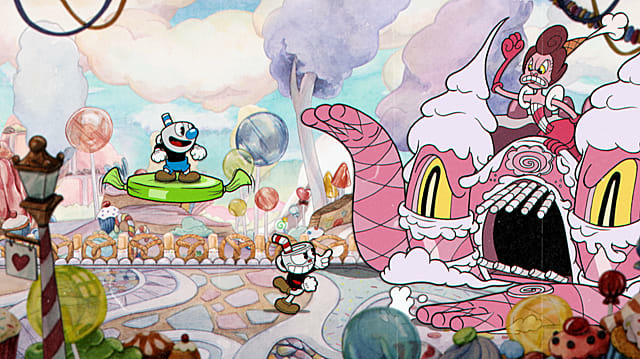 After its Switch Presentation in January 2017 left many wondering what other first-party games were in the system’s pipeline, some hoped for immediate answers. While a Nintendo Direct broadcast in the same month revealed Fire Emblem Warriors, the company had a different priority. Shortly before the Switch’s launch, Nintendo aired a presentation similar to a Nintendo Direct but under a new label: Nintendo Switch Nindies Showcase. Rather than information about first-party games, this broadcast was dedicated to news regarding indie games bound for the system — and yes, Nintendo even created a word for indie titles available on its platforms. 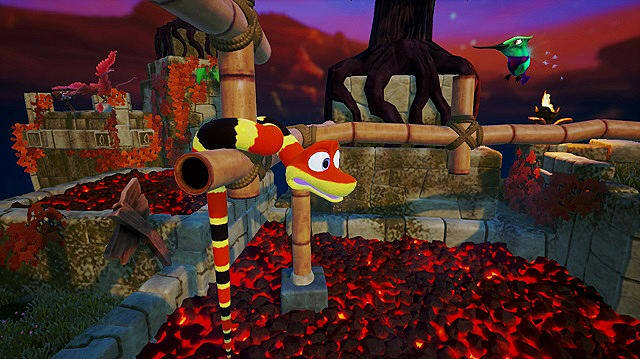 Though this presentation was a first for the company, it was not the first indication the indie scene would play a major role in its plans for the Switch. As Nintendo made the system’s 2017 release schedule more transparent in early February, it became clear it wouldn’t come out with another major, non-port title until months after the launch of The Legend of Zelda: Breath of the Wild. 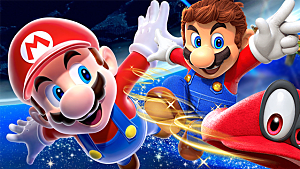 However, Nintendo made sure fans would still have many other games to play until the next first-party one. While some of these games included third-party games from major publishers, nindies did more of the heavy lifting, as they not only outnumbered the former but also filled the Switch’s pressing genre gaps. 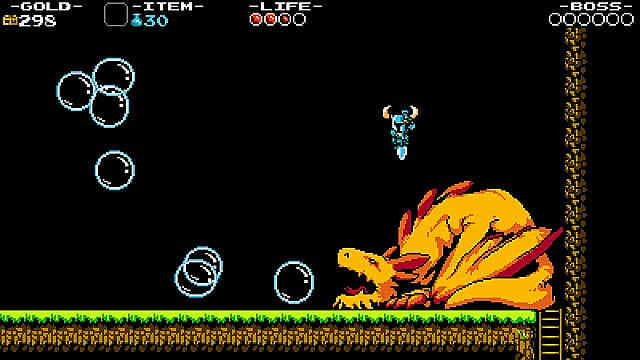 For example, Shovel Knight: Treasure Trove made up for the absence of 2D platformers like Mario and Donkey Kong, and titles like World of Goo and Snake Pass gave players their puzzle game fix. By letting these games provide the essential experiences that would otherwise be missing, Nintendo not only demonstrated its favor of the indie scene but also legitimized it. As the company continued to foster the indie community via more Nindies Showcases and other promotions, it began to create a distinct identity for its new console. 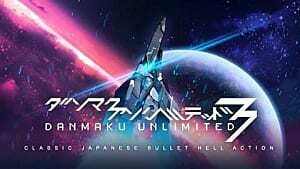 Whereas video game companies had traditionally flaunted the number of high-budget titles on their systems, Nintendo saw a selling point in the Switch’s growing indie catalog. 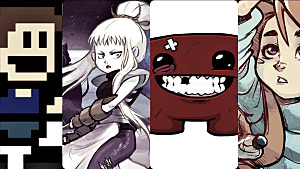 With one of the three main console makers treating indies as more than just supplementary content, these games gained exposure among video game fans at large, as the subsequent actions of the other console makers can attest. 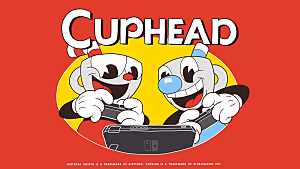 For example, Microsoft’s heavy promotion of Cuphead shortly before its 2017 release would’ve been hard to believe if it weren’t for the indie scene’s heightened popularity — in previous years, such pride in a 2D, hand-drawn title as a console exclusive would’ve been unusual. Additions to Xbox’s indie library continue to receive fanfare from Microsoft. In its 2018 E3 briefing, the company demonstrated its attitude toward these games by following the reveal for the major Halo Infinite with a trailer for the upcoming indie title Ori and the Will of the Wisps. Furthermore, it considered its acquisition of independent developer Compulsion Games so important it announced it during the presentation. 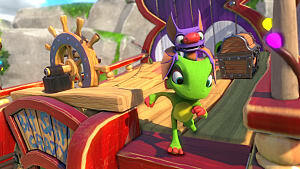 When it comes to Sony, the company’s free PlayStation Plus offerings reflect its increased focus on the indie scene. Considering its recent reduction of six free choices per month to two, many would assume it would prioritize AAA titles over indie ones. However, in both months since the reduction occurred, one of the two options has been an independent title. 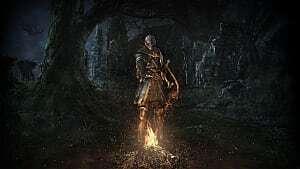 In the eyes of Sony, then, such games are of comparable value to that of their bigger-budget counterparts. Though Shovel Knight’s appearance in Super Smash Bros. 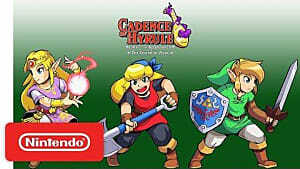 Ultimate is a clear manifestation of this entrance of indies into the mainstream, this phenomenon is most apparent in Nintendo’s announcement of Cadence of Hyrule in March. 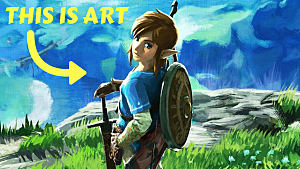 By allowing an indie developer to utilize elements of the classic Legend of the Zelda franchise in its own game, the company continues to show “indie” and “mainstream” are no longer opposite terms. In any case, though, it’s safe to say it’s already changed the name of the indie game.